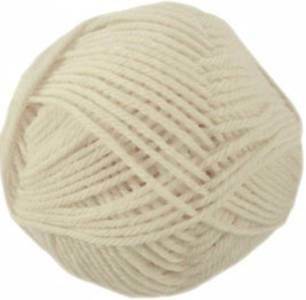 Hjertegarn Lima aran, 100 natural Supersoft pure wool aran weight yarn from Peru, can be handwashed and also suitable for felting. 100m per 50g ball. 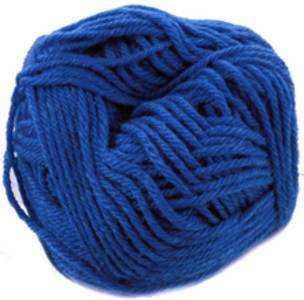 Hjertegarn Lima aran, 1690, Royal Blue Supersoft pure wool aran weight yarn from Peru, can be handwashed and also suitable for felting. 100m per 50g ball. 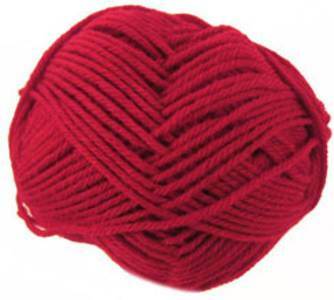 Hjertegarn Lima aran, 2060 scarlet Supersoft pure wool aran weight yarn from Peru, can be handwashed and also suitable for felting. 100m per 50g ball. 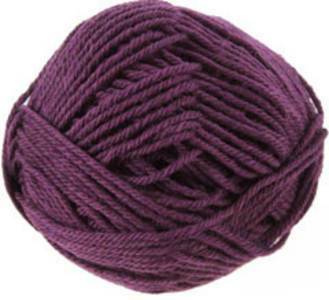 Hjertegarn Lima aran, 2873 purple Supersoft pure wool aran weight yarn from Peru, can be handwashed and also suitable for felting. 100m per 50g ball. 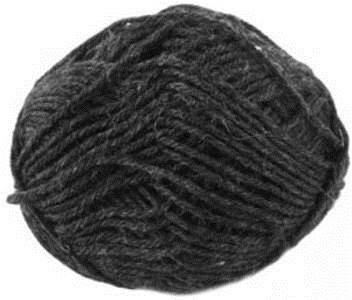 Hjertegarn Lima aran, 404 charcoal Supersoft pure wool aran weight yarn from Peru, can be handwashed and also suitable for felting. 100m per 50g ball. 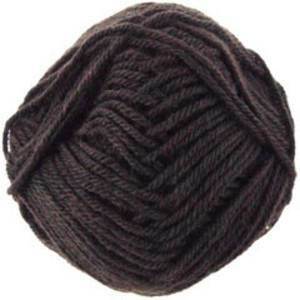 Hjertegarn Lima aran, 409 espresso Supersoft pure wool aran weight yarn from Peru, can be handwashed and also suitable for felting. 100m per 50g ball. 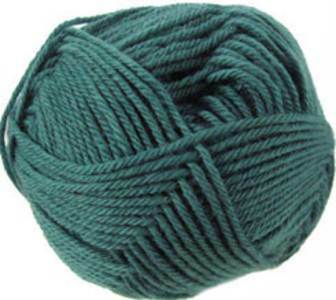 Hjertegarn Lima aran, 9160 teal Supersoft pure wool aran weight yarn from Peru, can be handwashed and also suitable for felting. 100m per 50g ball. Hjertegarn Lima aran 1890, berry. 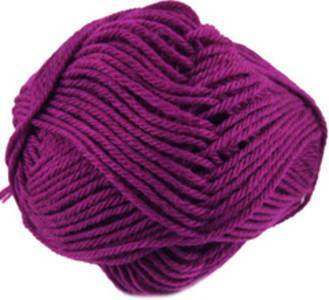 Supersoft pure wool aran weight yarn from Peru, can be handwashed and also suitable for felting. 100m per 50g ball.